These photos were taken by Teresa Stephens, 3rd Floor Studios. There are many, many more photos to come. Stay tuned. 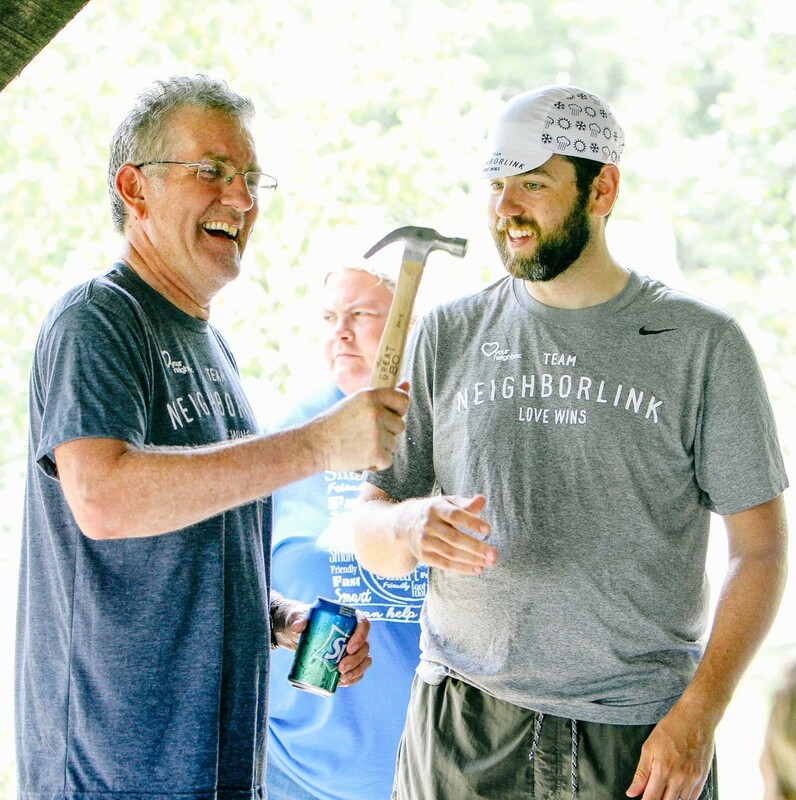 The 2015 Team NeighborLink Great 800 was fantastic day on the bike with new and old friends. 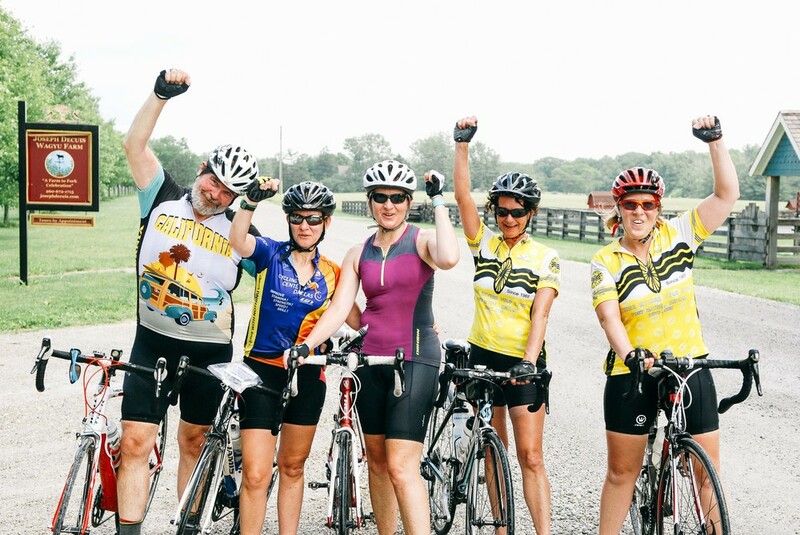 We had 61 riders across 11 teams show up and take on the beautiful 78.5 mile route through the backroads of four NE Indiana counties. 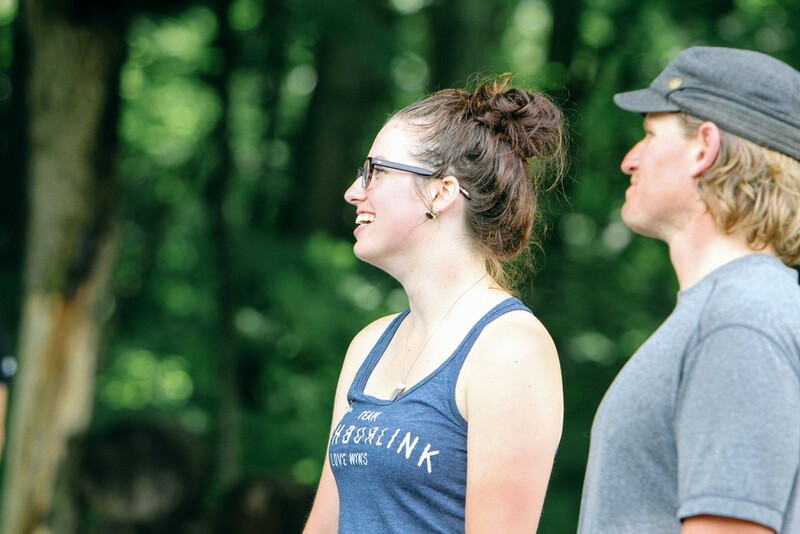 The idea behind the Great 80 has always been to create a ride unlike anything in the area that challenges riders in distance and routes, requires teamwork to complete, hits the roads less traveled, and has enough unknowns that force riders to trust that things are going to work out just fine. Since we started doing events a few years ago, we've come to realize that our running and cycling events are a lot like our volunteer projects and those that show up to these events are quite similar to those that choose to volunteer with us. They like to do what not many others want to do and come out more for the experience than anything else. We do put in just enough structure for those teams that want to race the event and this year's competition was the closest it has ever been with the first and second place team finishing just 8 minutes apart. Fort Wayne Outfitters completed the day with a 22.7mph average and just over a total time of 3hours. Team Architectural Interiors, made up of many Steppin' Up Fitness riders, came in second. Russ Stephans won the solo category by finishing the full route ahead of his competition. Both Fort Wayne Outfitters and Russ received a custom engraved hammer as a trophy and a thank you for participating. 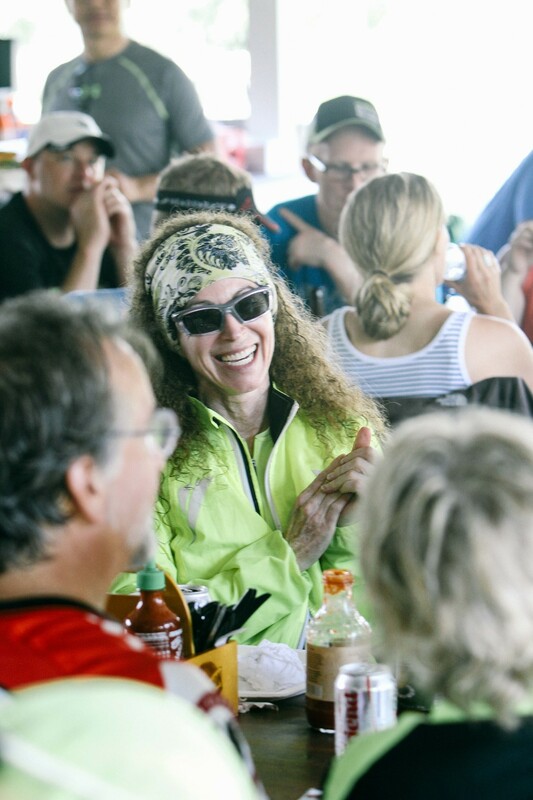 Based on post ride conversations with many of the teams and riders, we're thrilled that everyone had a great time and will look forward to the ride again next year. Thank you for your support and I hope you continue to spread the word about Team NeighborLink and our events. We have so many volunteers to thank that spend all day working registration tables, monitoring riders, working checkpoints/sag stops, taking photos, and providing assistance wherever needed. Without volunteers, no rides like these would exist. 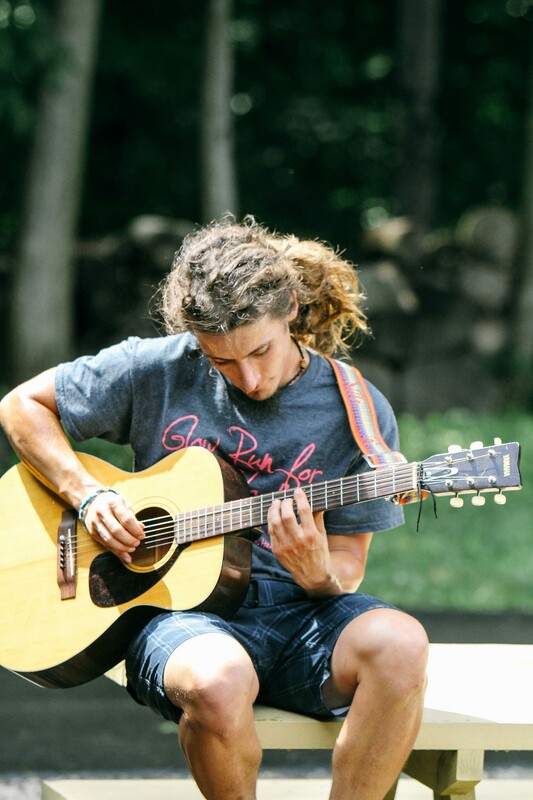 We are also grateful to Joseph Decuis for partnering with us again this year to provide one of the most incredible locations we could ask for as well as preparing delicious food for 100 hungry riders, volunteers, and guests.